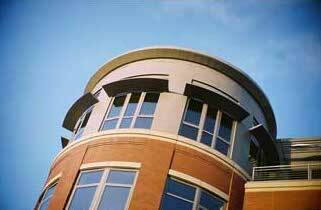 Our projects span a wide variety of segments, including retail, condo/mixed-use, healthcare, office and senior living. Working closely with the City of Milwaukee and the Department of City Development in a public-private partnership, Boulder Venture completed this five year, 56 acre project that included the environmental remediation, asbestos abatement, and demolition of the Capitol Court shopping center. 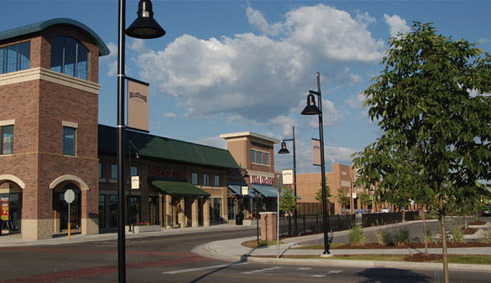 Midtown Center© contains 459,337 square feet of development, anchored by a Lowe's, Wal-Mart, Pick 'n Save, and AJ Wright. 5600 Lake Drive provides the best of luxury condo living in the heart of a vibrant and welcoming North Shore Neighborhood. Boulder Venture transformed this former gas station site in to a sophisticated and upscale mixed use project. The development includes 13 contemporary condominiums, underground parking, and a Bank on the first floor. Rich, warm colors and sleek, unique layouts create a living space that is both elegant and cozy. Lake Drive was designed to give a living experience that's unparalleled on the North Shore. Located in a master planned business park complimented by ponds and waterfalls in Menomonee Falls, Wisconsin, this horizontally designed 3-story 100,000 square foot building features a brick and glass exterior with copper overhangs and screens. Centennial Place is the redevelopment of the former 42-acre GE Hotpoint facility that was abandoned in 1991. The site had a significant amount of contamination that made it both costly and risky to develop. 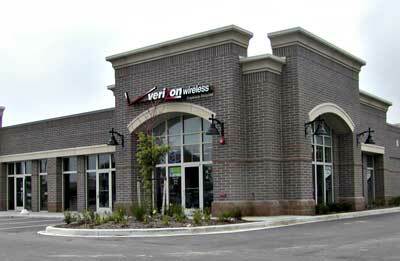 In only ten months Boulder Venture completed the demolition, soil remediation and infrastructure package; allowing the construction of Pick 'n Save, Menards, and Retail building to begin. Boulder Venture was able to transform this former tract of farmland into a thriving retail center. 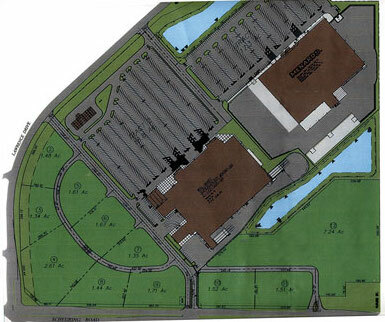 Boulder Venture coordinated the master planning and take down of this 67-acre development, anchored by Wal-Mart and Menards.